Brooke Candy is back! 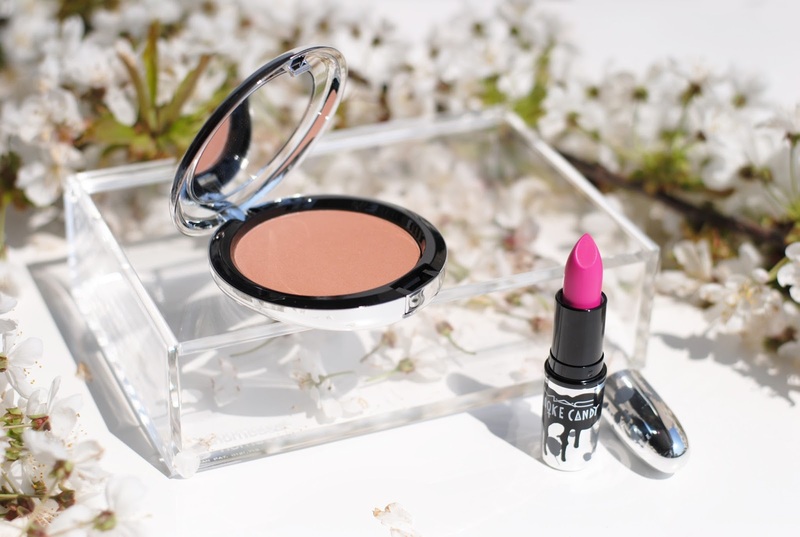 After the succes of her previous products, Brooke teamed up with MAC again for another collection. Let's take a look! 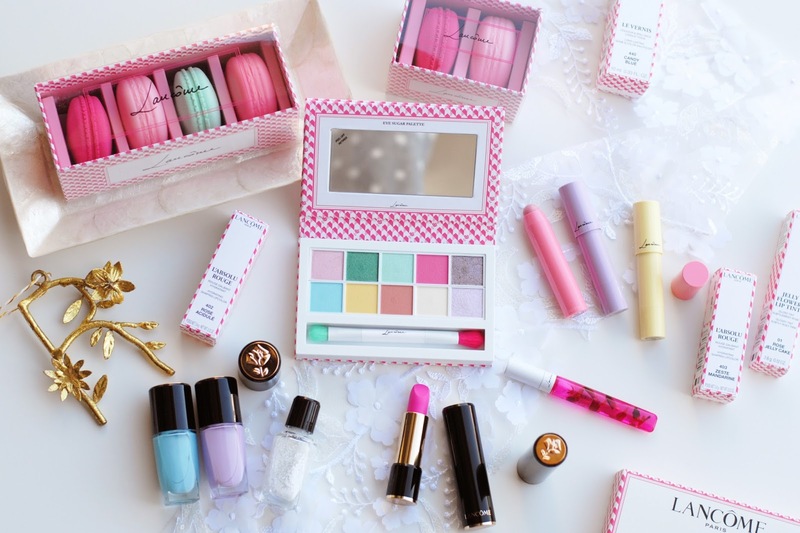 There are a couple of lipsticks in this collection (including whirl! ), and I got the brightest of them all: Doo-Wop. 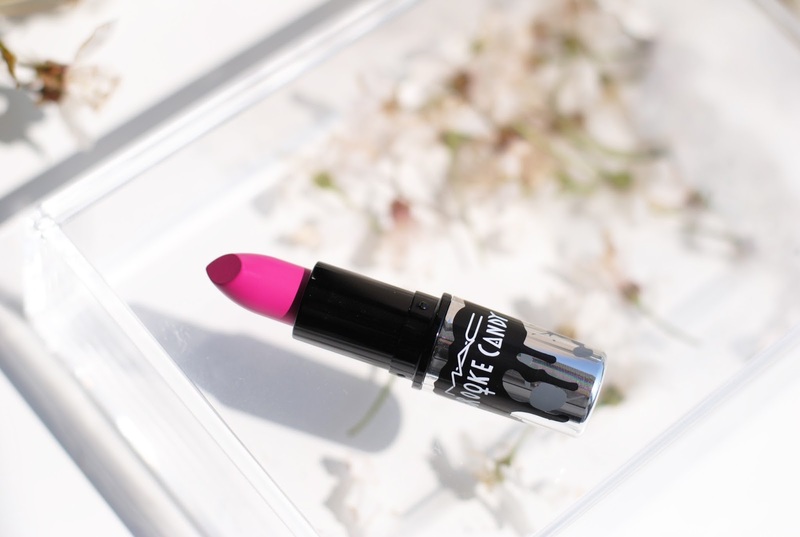 Kind of a unique thing on the blog, a bright popping pink colored lipstick! Doo-Wop has a matte finish, but it doesn't feel dry on the lips. Let's talk about that packaging though, the silver casing with black and grey paint print is so pretty! 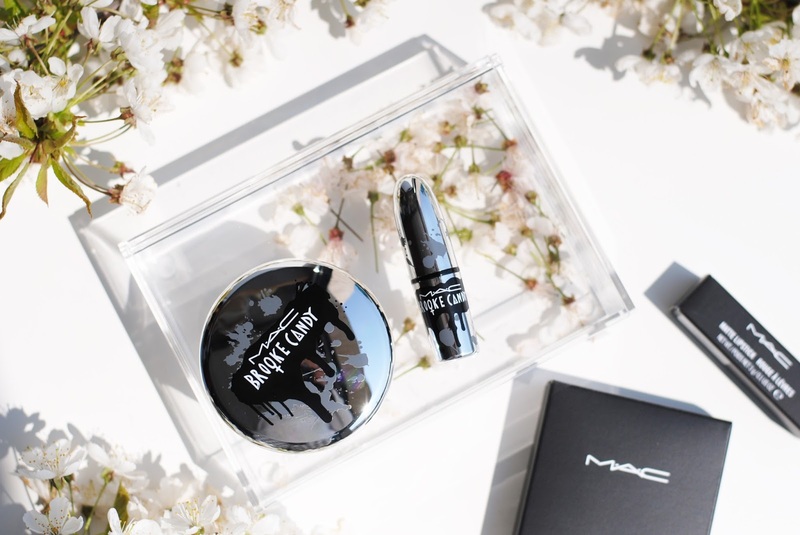 MAC often has cool limited editions, but I'm really digging this one. Worth mentioning: the silver/chrome color doesn't leave fingerprints! Another bronzer! I will be doing a post where I swatch all the summer '16 bronzing powders together, because there are around 10 new bronzers from the summer collection. 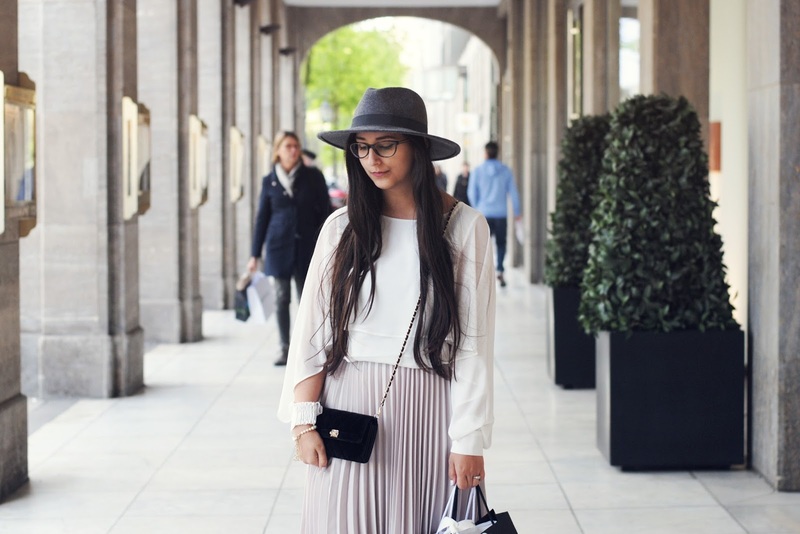 An ultimate summer '16 bronzer blogpost. But back to this bronzer, the Brooke Candy bronzer in Golden is a light and subtle bronzer, with a few tiny shimmers in it. It's suitable for fair, light and medium skin tone. I personally love this bronzer, it's definitely in my top 3 best bronzers of this season. 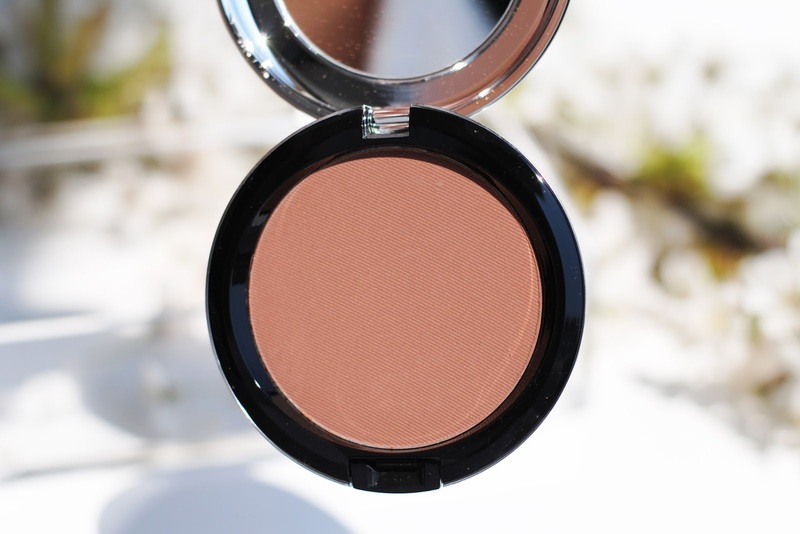 I love it because it's so light and really bronzes up my look like it should do, a healthy, glowing sun-kissed look. And it has that pretty packaging again, with a mirror inside, handy! This bronzer is one of the best this season, very pretty. 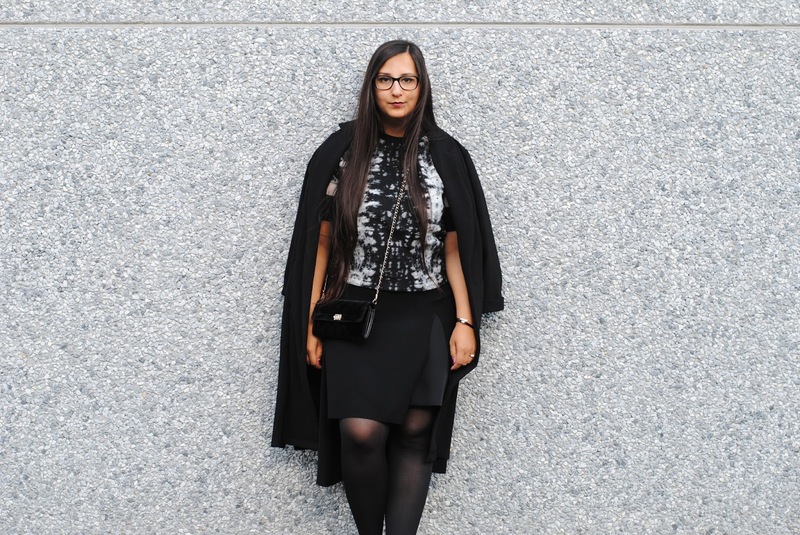 It's light, subtle and gives a sun-kissed glow. 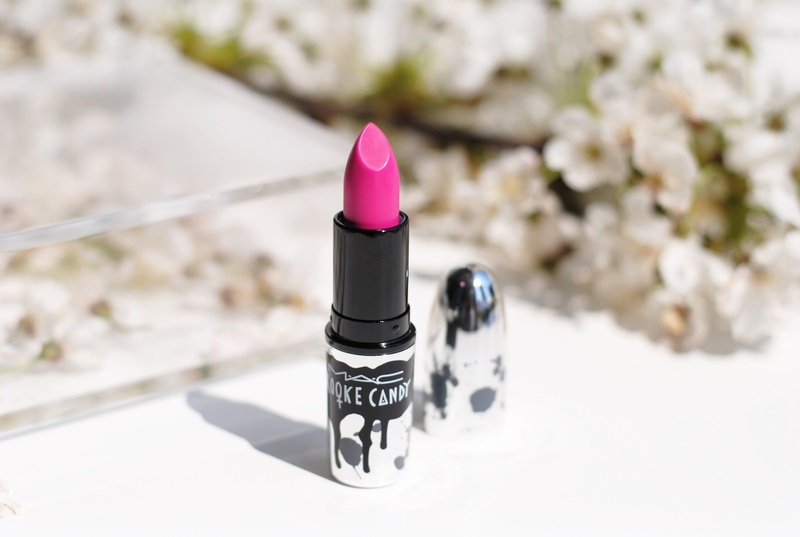 The lipstick is a superpopping matte pink, definitely a summer color. 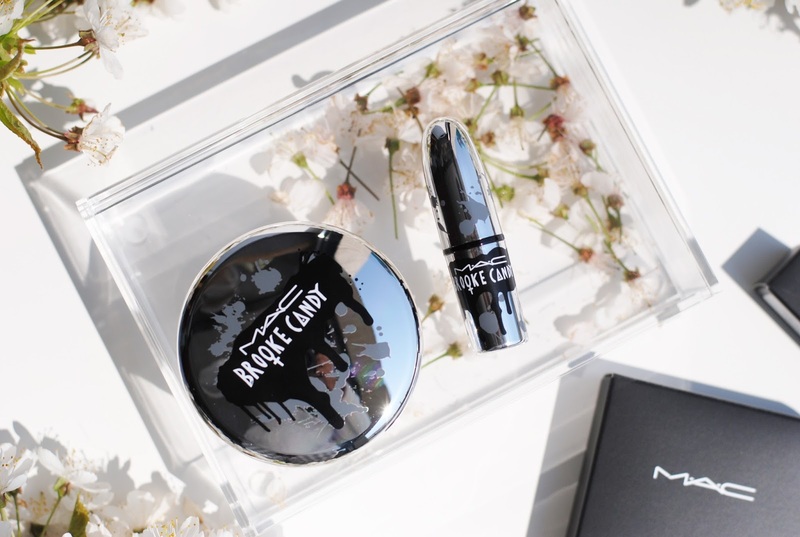 The Brooke Candy collection is available in stores from may fifth - but I read at Beautyloves that it already is available online! 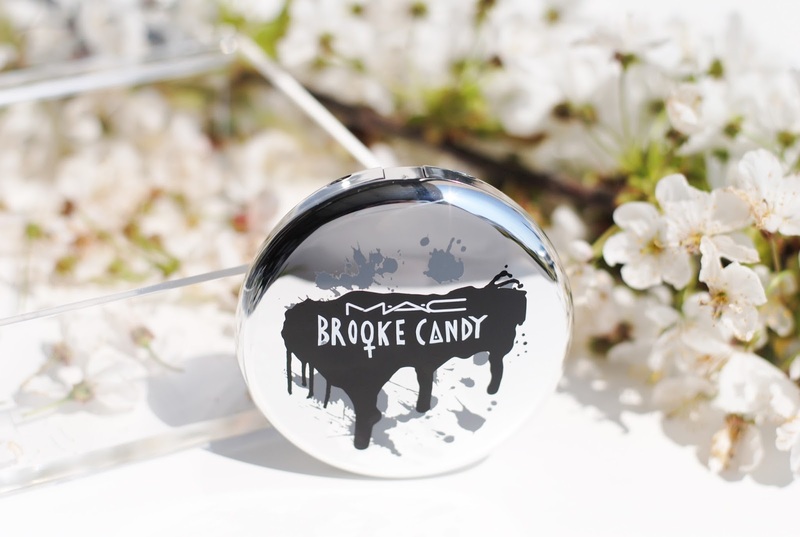 What do you think about the Brooke Candy collection? I didn't expect the Doo-Wop to look this good, first I thought it would be to much but now I think it's really beautiful color for you! And the packaging of this collection is beautiful as well. I love the packaging, but the products themselves don't tempt me that much. De bronzer lijkt me wel een aanrader, ik ben nog op zoek naar een goede bronzer. De bronzer is mooi! Ik denk dat ik hem in een ver verleden eens gehad heb, maar dan in de standaard MAC verpakking. En nu ik jouw swatches zie, weet ik weer hoe mooi ik hem vond! I have so many bronzers already but this one is seriously so pretty!